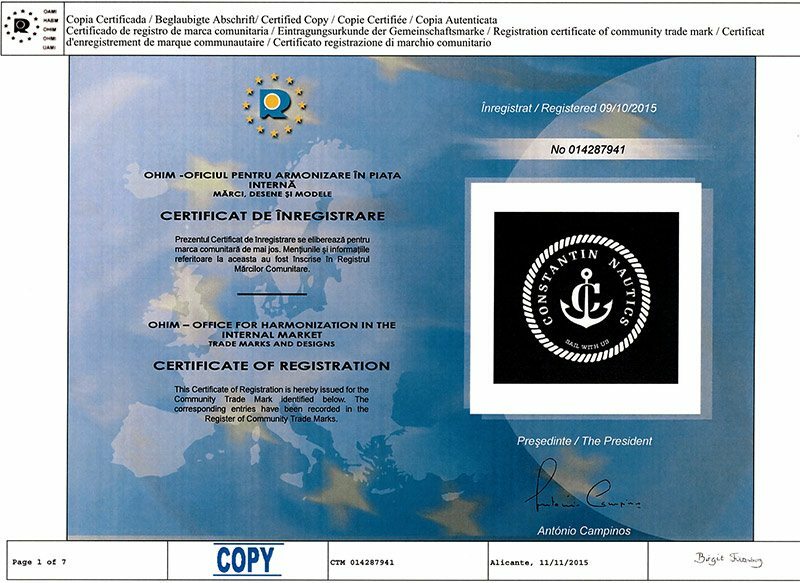 Nautical bracelets made by Constantin Nautics are handmade accessories that are 100% manufactured in European Union and are made from certified organic materials and are water resistant. 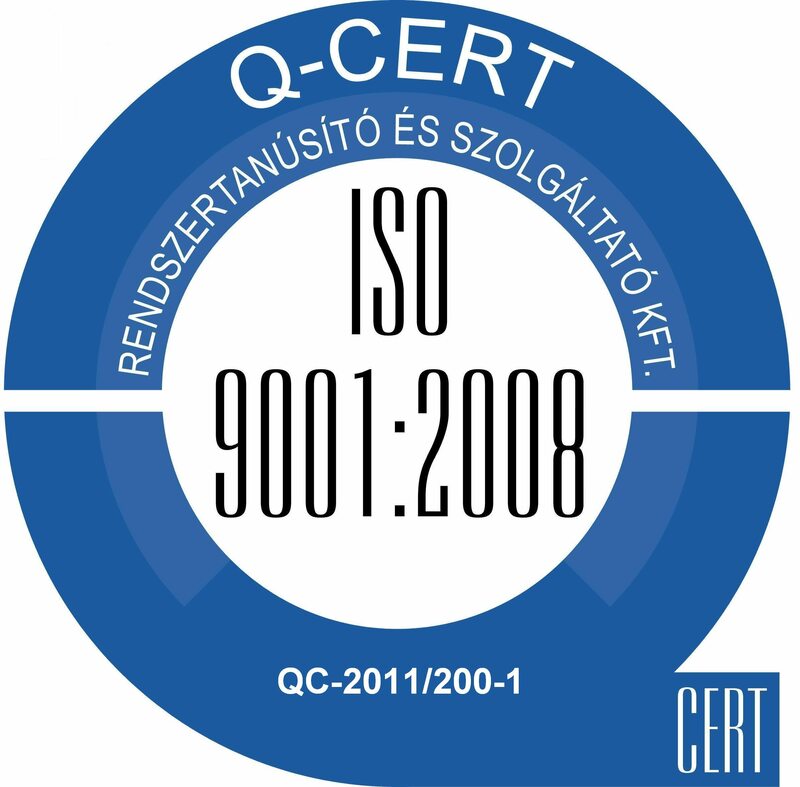 With the delivery of our products, you will receive a warranty certificate which will include a serial number and the model type, and with this certificate you can change the product if you have not ordered the appropriate size or it shows manufacturing faults. The whole idea of nautical bracelet revolves around the concept of handmade items that can be worn in all conditions, wet, cold, extreme heat, without being affected in any way and without to modify the composition, size and other features. 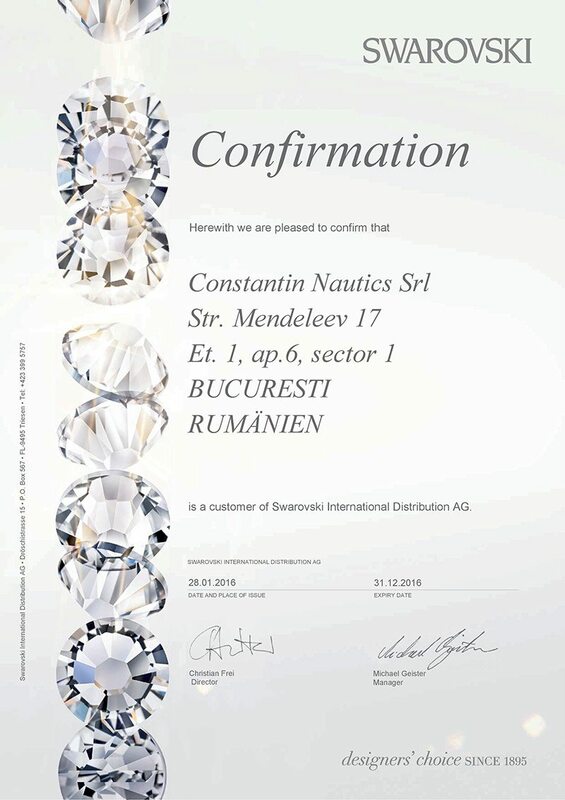 Constantin Nautics produce nautical bracelets from ropes used for sailing vessels that are resistant to salted water and warm water, and this is the difference between our products and other products present on the market but which are made of usual climbing ropes or tools. Bracelets” closures are made of stainless steel. This is why when you wear our bracelets you can swim, you can bathe with hot or cold water, they will keep their color and shape over time. Also, light colored bracelets that can be washed in the washing machine without any problems – just remove the metal closures, and those whose closures cannot be removed (anchors) can be washed by hand with regular clothes detergent. 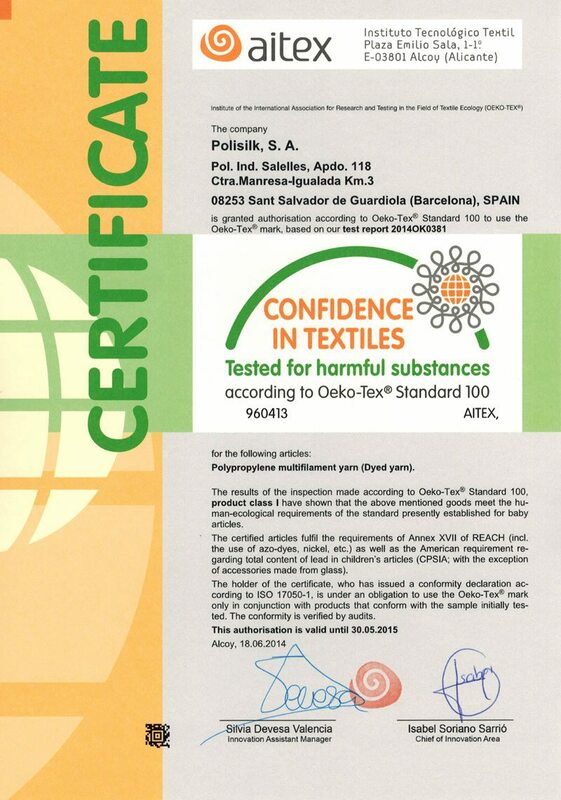 Below are two certificates proving that our products meet the Oeko-Tex Standard 100 set for products with which children may come into contact, and ISO received from our suppliers of materials.